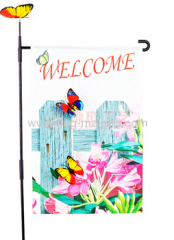 We are one of China Custom National Flags, Garden Flags, Custom Garden Flags manufactures, supplying Custom National Flags, Garden Flags, Custom Garden Flags to your requirements. 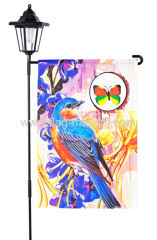 You can quickly find the Custom National Flags, Garden Flags, Custom Garden Flags through the list. 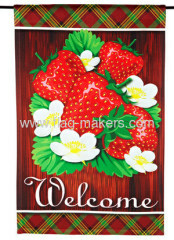 Strawberry garden flag adopts sublimation printing,has the high-colored , life-visual specification. 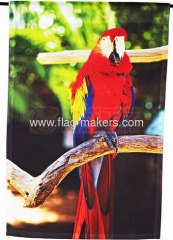 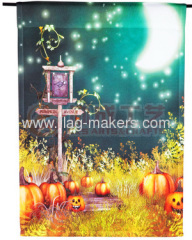 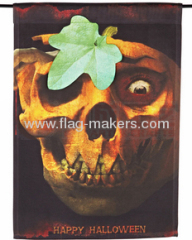 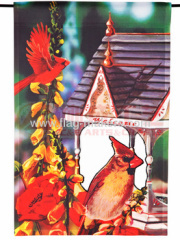 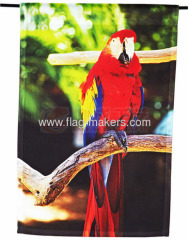 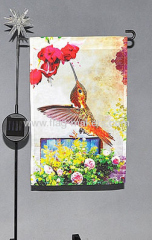 the garden flag adopts sublimation printing,has the high-colored , life-visual specification. 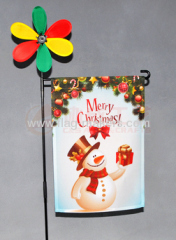 can use for the indoor or outdoor. 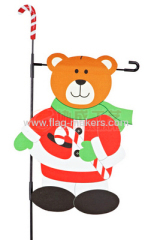 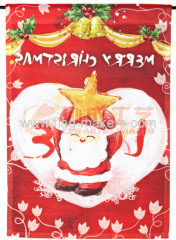 the Christmas Santa clause garden flag can bring the festival atmosphere in the special day.